PRICE: $368.00 – $696.00 Incl Freight. Excl GST. One of our toughest tables just got even tougher! 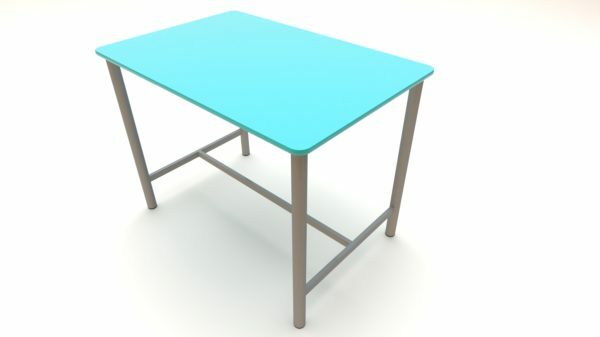 The new fully-welded frame means one of our toughest tables just got even tougher!